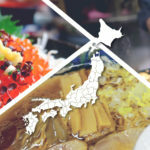 With highlights including the Oriental Niagara Falls, an island populated by cats and an immersive farmstay, Oita is the perfect place to discover the pastoral loveliness of Japan’s countryside. For those of us who live in busy cities full of crowded streets, tooting horns and concrete jungles, we can sometimes forget how important it is to get out and seek something slower and more natural. 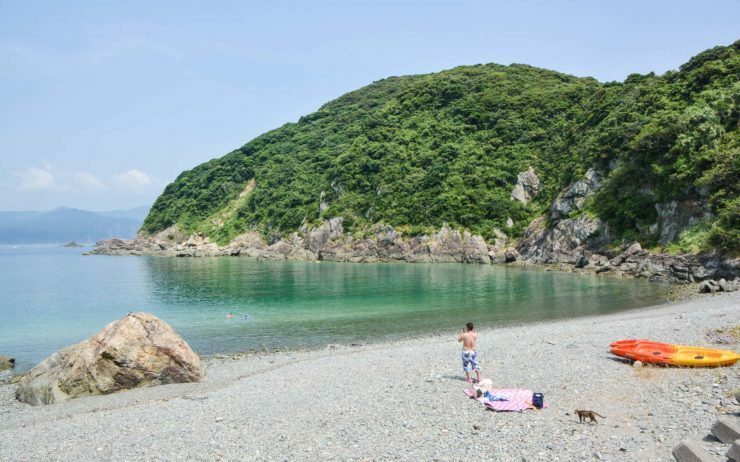 Oita Prefecture, located on the eastern brim of Kyushu Island, is the perfect place to do this. 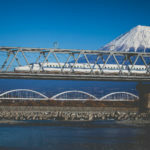 Take a 1 ½-hour flight from Tokyo and you’ll find yourself surrounded by sweeping landscapes oozing with pastoral beauty: think rice fields, green and golden in the sunlight, running endlessly into the horizon and lined with watercolor-blue mountains. Why not head away from the pounded pathways of Japan’s big urban centers and discover the natural beauty of Oita’s idyllic countryside? Here are just a handful of places to check out in this naturally diverse wonderland. 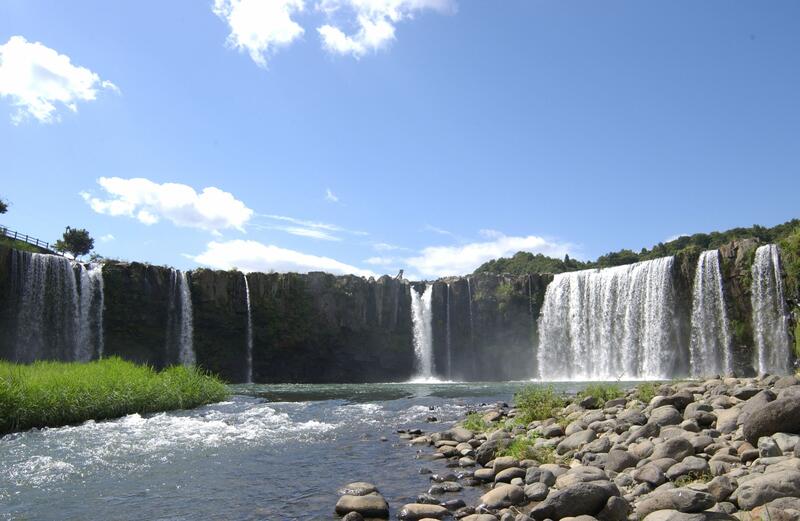 Nicknamed “the Oriental Niagara” for its horseshoe shape, Harajiri Falls is ranked among Japan’s Top 100 waterfalls. 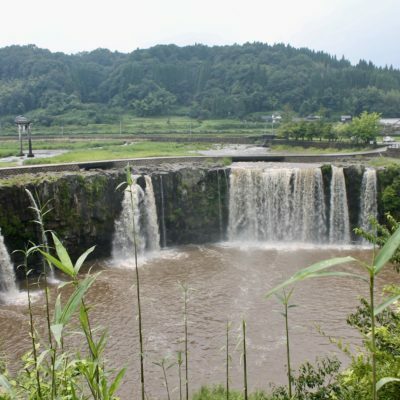 Gushing against a background of mountains, vegetation and, in the spring, pink cherry blossoms, it is believed that the 20-meter-high cascade was formed by the pyroclastic flow of Mt. Aso when it erupted some 90,000 years ago. 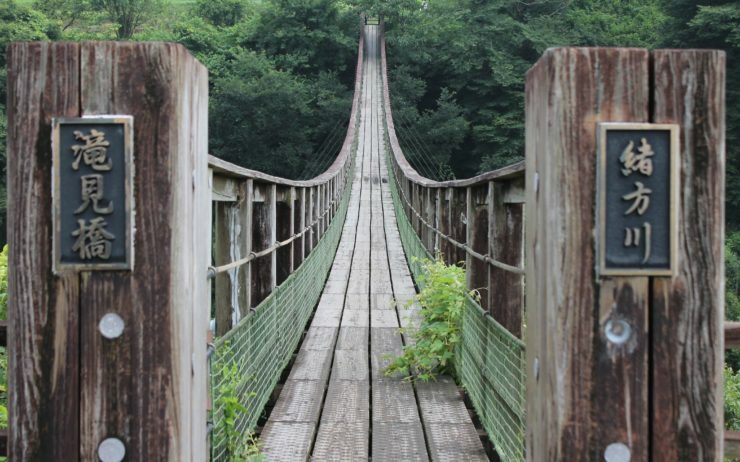 From a suspension bridge hanging across the river, you can grab a perfect view of Harajiri. Otherwise, wander along the walking path that leads over the brim of the riverbank for a closer look. 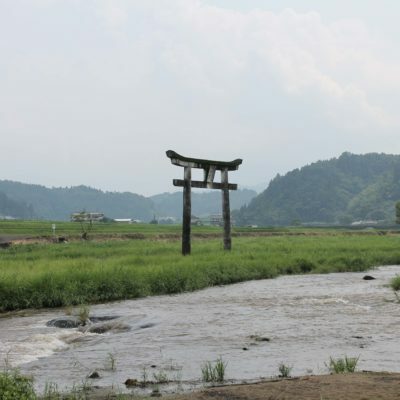 Just beyond the falls is Ninomiya Hachiman Shrine. Built at the end of the Heian era, in 1,178, the shrine was established by famous local samurai Koreyoshi Ogata. It’s said that Ogata chose the location for the shrine by shooting an arrow in the air and building at the point where it landed. The journey to the shrine is just as lovely as the structure itself. 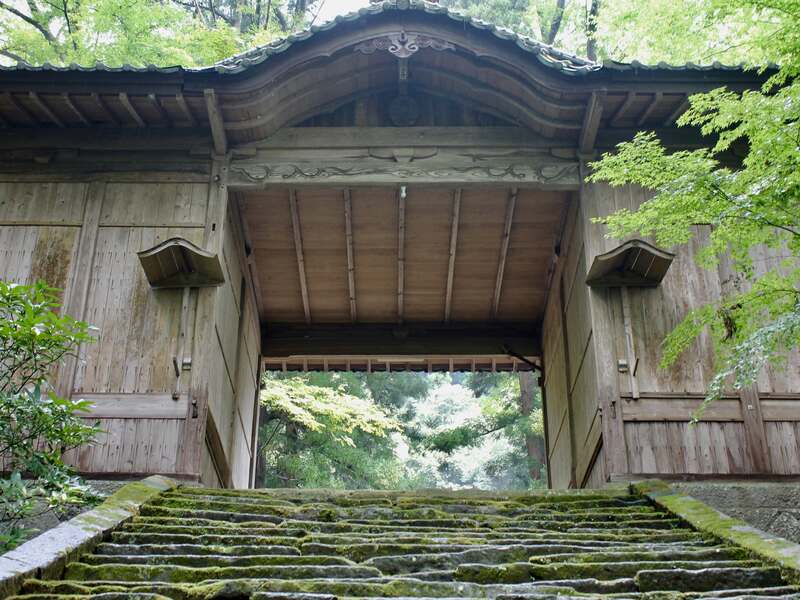 Amble past the rice fields, up the moss-covered steps and through the shrubbery to find it. Ninomiya Hachiman has all of the traditional Shinto paraphernalia: toro (traditional lanterns), torii (archway) to mark the entrance to the place of worship and shimenawa (enclosing ropes) made of rice straw to ward away evil spirits. Take a few moments to enjoy the spellbinding serenity of this sacred place, nestled in the belly of nature. Just off the coast of Oita, a 30-minute boat ride from Kamae, there is an island where whiskered friends on four paws outnumber humans. 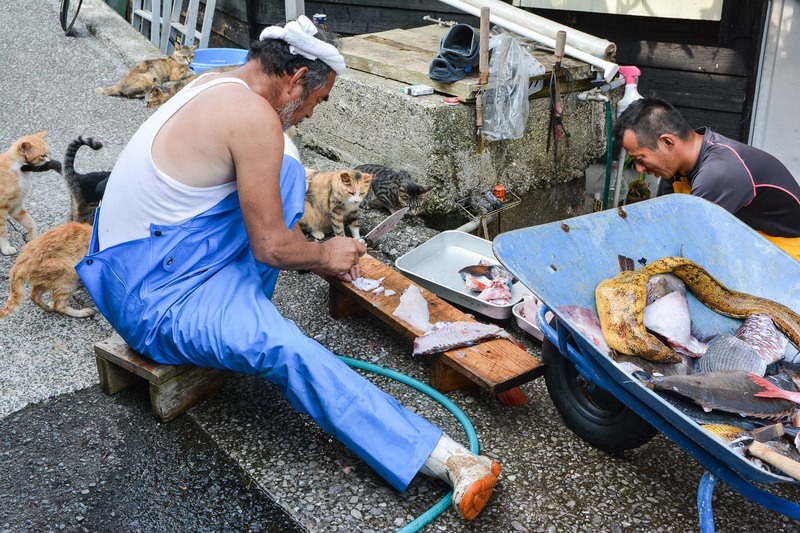 Welcome to Fukashima Island, one of Japan’s famous cat islands. 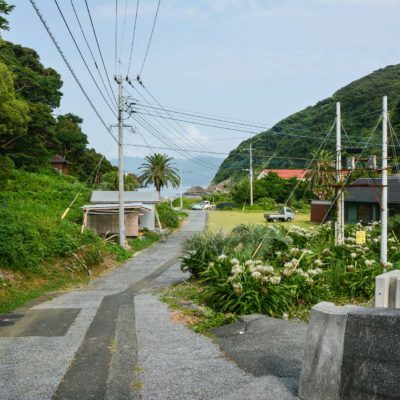 Also called Nekojima (“neko” means cat) and listed as “Fuka Island” on Google Maps, this tiny body of land is only 1.1 square kilometers and has just 20 human residents compared to over 100 cats. The island itself is surrounded by translucent blue waters. Feel free to pack a swimsuit in the summertime; you’ll be joined on the pebble-covered beaches by felines basking in the sun. Indisputably, the best time to visit is in the morning when the fishermen come back from the sea. Some of them donate spare bits of their catch to the kitties. Naturally, the cats come running. 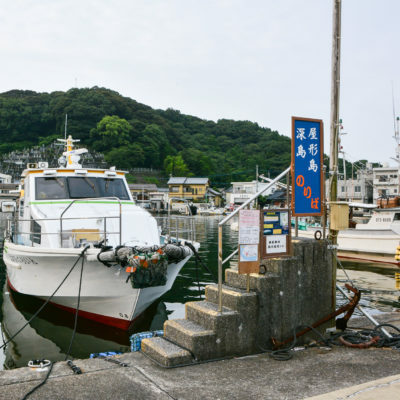 To access Nekojima, take the ferry from Kamae Port departing at 7:30 a.m., noon and 4 p.m. (with an additional ferry at 10 a.m. in July and August). 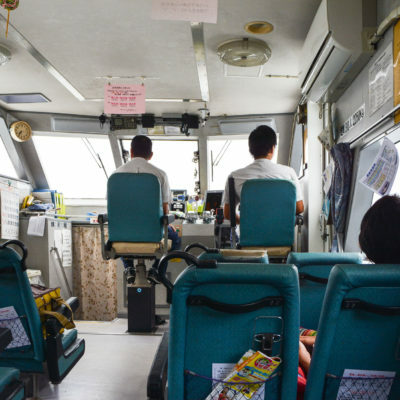 A ticket will cost around ¥1,350 for a round trip. 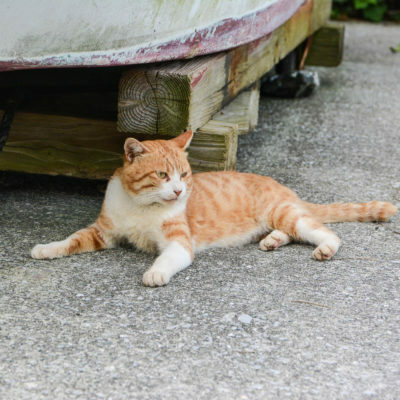 Keep in mind, however, when visiting this kitten paradise that the cats of Fukashima Island are not domesticated: they may not be used to petting and might spook easily, so treat them kindly and respectfully if you find yourself in their presence. 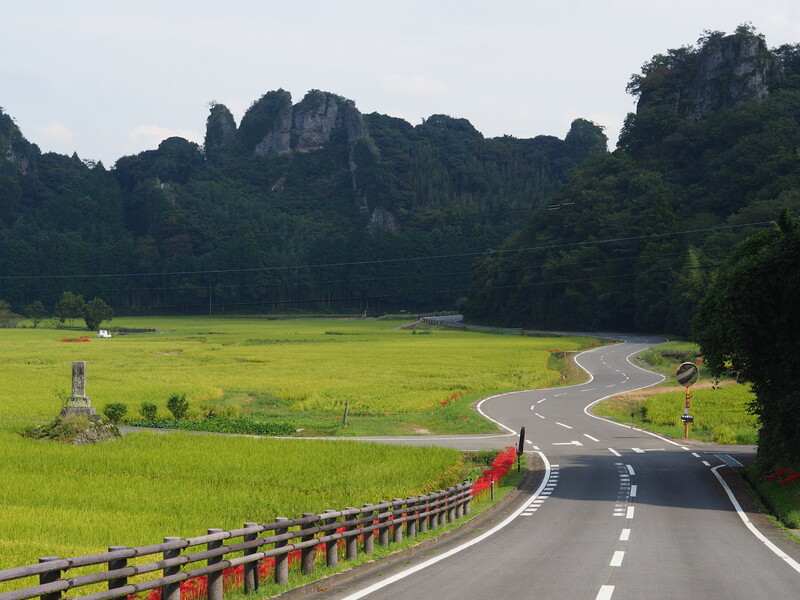 Last, travel to Bungotakada in northern Oita and experience full immersion in the Japanese country life. 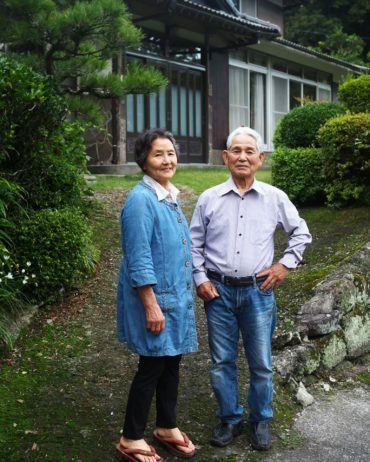 Here, Mr. and Mrs. Kono, a couple in their 70s, open up their home and 74-acre farm to tourists, giving them the authentic experience of living on a small but beautiful Japanese farm. A 30-minute drive from Usa station in Bungotakada, the Konos’ farm is surrounded by vegetation and rice paddies. 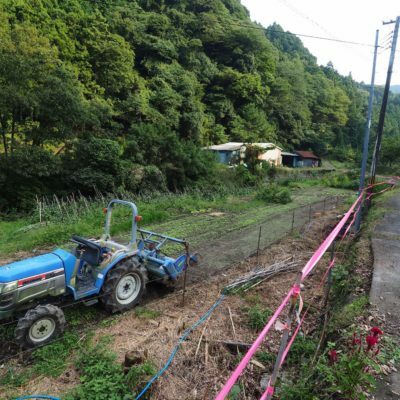 Over 120-years old, the Ofugi farm has belonged to the Kono family for generations. 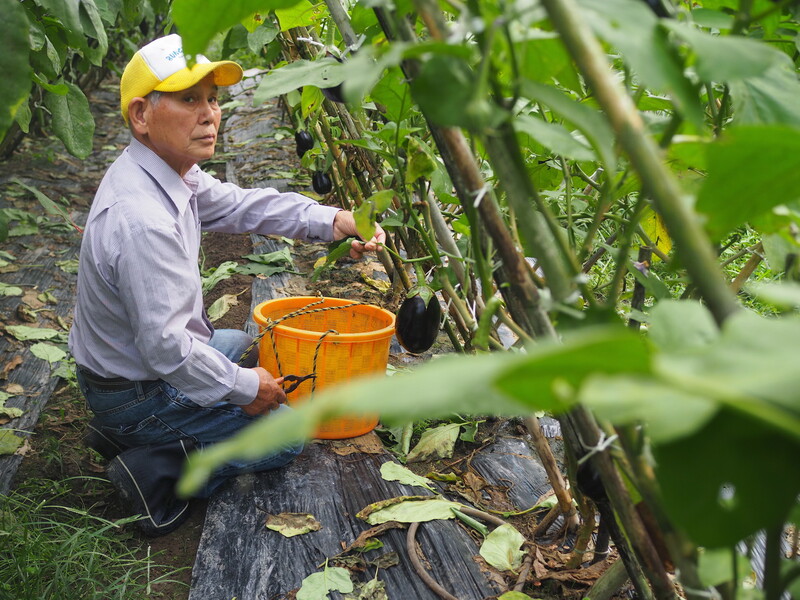 The farm, which grows squash, potatoes, sweet potatoes, onions, rice and much more is almost entirely self-sufficient. 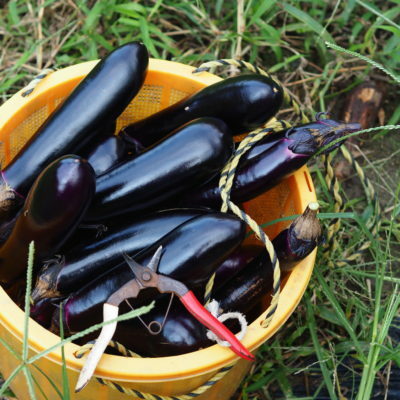 Here, you can get the full experience of living in the Japanese countryside by helping the couple pick veggies and work the land. 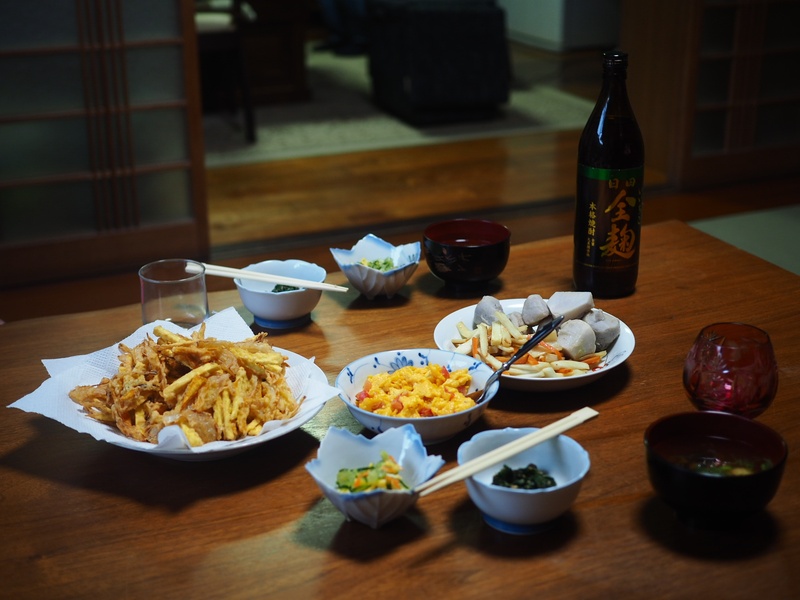 After an enjoyable day’s work, retire to the Konos’ traditional house, soak in the ofuro (a traditional bath of 42° Celsius water) and sit down to a dinner of homemade Japanese food. 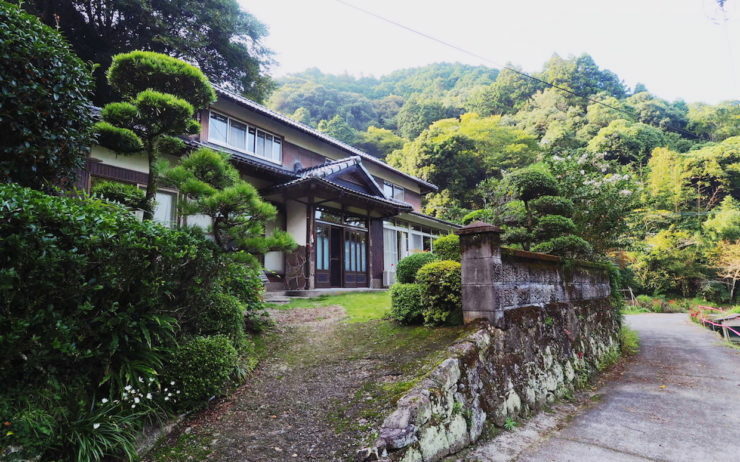 Of course, the Ofugi farm is by no means a hotel but, you’ll certainly sleep soundly in your comfy futon after a day out in the open air, tending the vegetables. A stomach full of organic, fresh produce and a traditional breakfast will be waiting in the morning too. 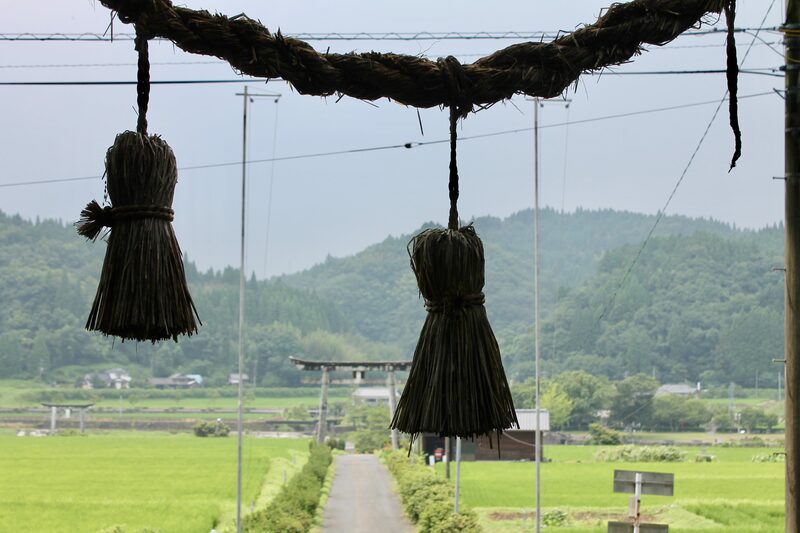 Best of all, you can leave having experienced something truly remarkable: a real piece of authentic, rural Japan. Photos by: Estelle (Fukashima), Noémie (Bungotakada and Ofugi farm), Tamara Burgess (Harajiri) and Tourism Oita (Harajiri) via Voyapon. 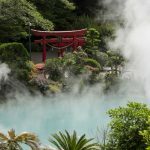 Have you traveled to the natural wonderland of Oita Prefecture? Let us know! Warning: Do not read this article if hungry.